X The Theme is one of the most popular themes on ThemeForest. It has a large user base that ranges from small business owners to bloggers. Originally created in 2013, X The Theme has maintained a consistent 5-star rating and has more than 190000 sales. But how good is the theme? And more importantly, how does it stack up to the equally popular Divi theme or Elementor? In today’s review, I’ll go over the features that X The Theme offers and discuss its pros and cons. X The Theme offers a unique concept when it comes to premade layouts called Stacks. It also includes its own page builder, Cornerstone and includes an impressive number of third-party integrations and add-ons. Let’s take a look at those features below. Nowadays, almost every popular WordPress theme has premade templates, most of which can be imported with a single click. X The Theme takes this concept to a new level. It offers four different Stacks which are, in essence, four different child themes. Each of those child themes has its own collection of demos featuring a different style. Each stack was designed with a specific purpose in mind. For example, the Integrity stack was built with designers and agencies in mind. It features an elegant, clean design with an emphasis on portfolio and featured images. The Ethos stack was designed with modern blogs and magazines in mind. It features real-time category filtering and focuses on featuring your most popular stories through a carousel at the top of the page. The Icon stack is perfect for personal blogs and websites. It has a rather minimal design with a strong focus on typography. 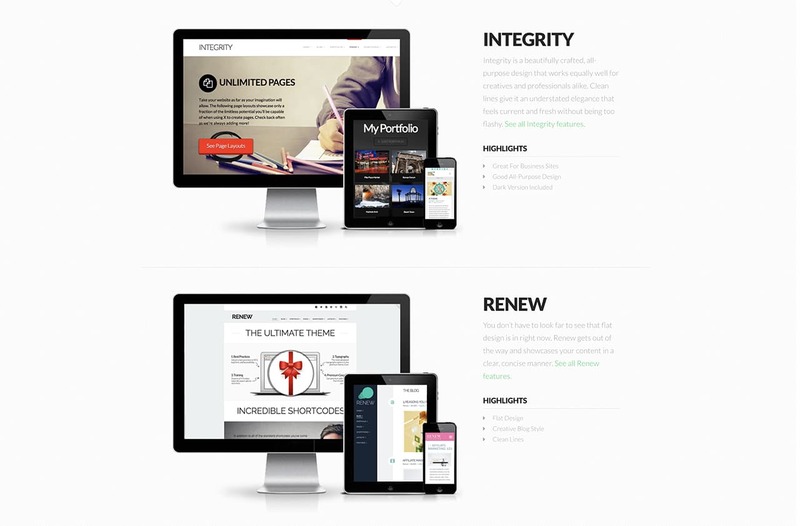 Lastly, the Renew stack features the popular flat design trend which can be used for small business websites as well as simple and clean blogs. X The Theme comes with its own page builder called Cornerstone. This is a front-end builder which means that all the changes happen directly on the page so you can instantly see them. There is no need to refresh the page or load it in another tab just to be able to see what’s happening. Similarly to other page builder plugins, Cornerstone allows you to edit text and elements inline so you don’t have to guess where the options are. It also comes with its own set of content blocks which include text, images, headlines, accordions, blockquotes, and more. 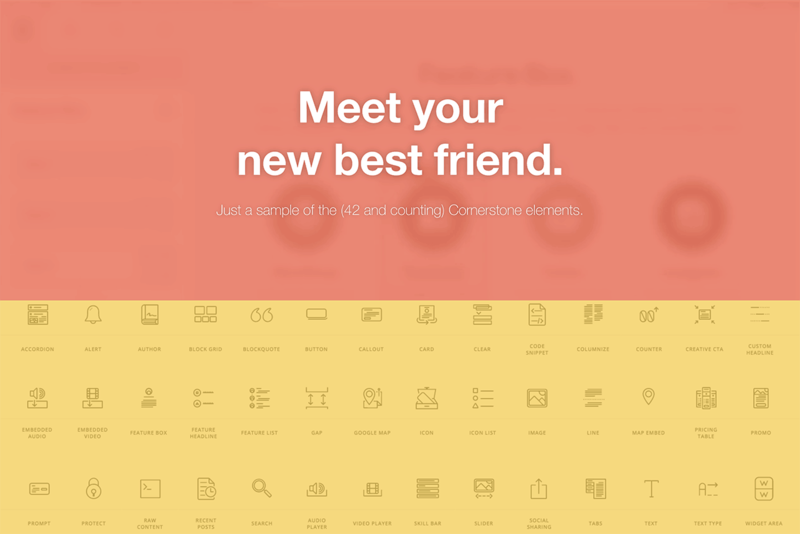 Cornerstone uses sections, rows, and columns to organize the elements on the page. In essence, first you have to create a section, add a row, decide on how many columns you want in the row, and then you can start adding elements. While this gives you more flexibility, it also adds an extra step to the page building experience which makes Cornerstone a little less user-friendly. On the upside, Cornerstone works with both pages and posts, includes various animations to make your website more visually interesting, and comes with its own set of icons that can be used in feature boxes or anywhere else on the page. Cornerstone also allows you to edit the code or add your own CSS styles. 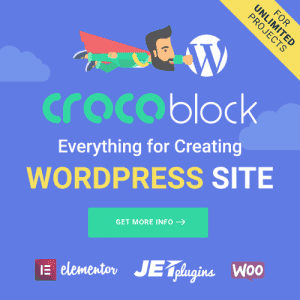 It includes standard WordPress shortcodes as well as custom shortcodes such as table of contents. This is one area where X The Theme really shines. Out of the box, the theme includes 20 extensions which allow you to extend the possibilities of X The Theme. You’ll find extensions for adding custom 404 pages, Disqus comments, email optin form, Facebook comments, and more. In addition that, X The Theme integrates with WooCommerce and even includes an extension that allows you to customize the checkout page appearance. 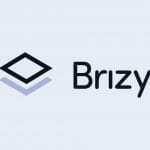 Other notable integrations include bbPress, BuddyPress, Gravity Forms, Adobe Typekit, Soliloquy slider, and more. It’s worth mentioning that X The Theme is one of the rare few themes that also include a white-labeling option. You can customize the WordPress login, home screen, dashboard, and more with your own logo and brand. X The Theme comes with its own theme customizer that allows you to make changes to colors, fonts, and more. You can upload a custom background image, add your own logo, and choose from hundreds of Google Fonts. The theme is responsive out of the box and there are additional controls that allow you to see how your website looks on different screen sizes so you can adjust your design. The theme options panel also has some additional features that you can control. For example, you can customize elements that are displayed in the header and footer such as a search bar or social media icons. The theme options are the same no matter which stack you choose but individual style and layout options depend on which stack is active. Keep in mind that if you decide to switch to a different stack, you will have to go back and redo all of your styling options since stacks function like different WordPress themes. When it comes to the ease of use, X The Theme is not as intuitive as themes like Divi or Flatsome. The settings that are related to various elements of the page builder are not always easy to find. As such, X The Theme does take some getting used. 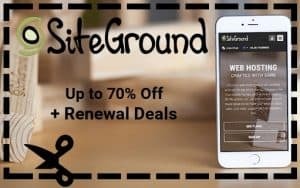 Regardless of that, X The Theme offers a lot of functionality that makes it possible to create a unique and powerful website. X The Theme is available on ThemeForest for $59. This will also get you 6 months of support from the theme’s parent company. It’s worth mentioning that you can purchase a Pro upgrade which adds features such as the header builder, the content and footer builder, intelligent dropdowns, and more. The Pro upgrade is available for an additional $10. X The Theme has its own set of pros and cons that you need to keep in mind before making the final purchase decision. The header and footer builder that allows you to build custom headers and footers for each page on your site. This is a feature that isn’t found in similar themes like the Divi theme. As promised, below you’ll find my video review of the theme that walks you through the major theme features and shows you how to use them. 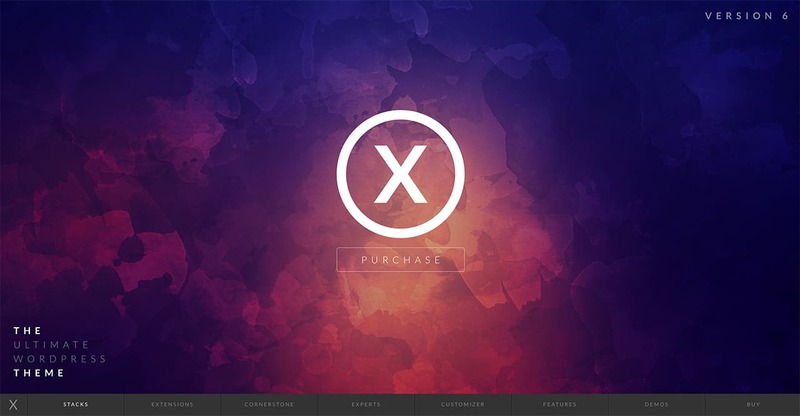 X The Theme is one of the best-selling themes on ThemeForest and it has a lot of great features. What sets the theme apart from themes like Divi is their header builder which effectively turns this theme into a theme builder. 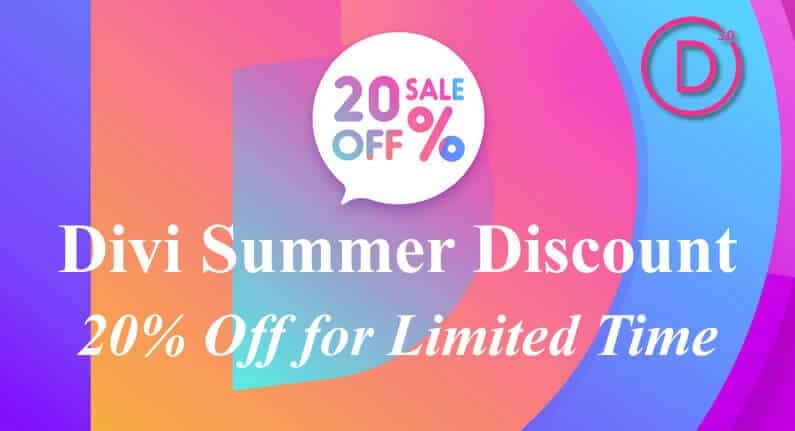 However, X The Theme takes some time getting used to so be prepared to spend a few days discovering all the features if you’re transitioning from a theme like Divi or Elementor page builder.